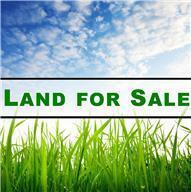 MAJOR GROWTH IN THIS AREA POSITIONS THIS ONE ACRE TRACT TO BE A HIGHLY DESIRABLE LOT! CONVENIENT TO PROVIDENCE SHOPPING AND ONLY MINUTES TO DOWNTOWN NASHVILLE. 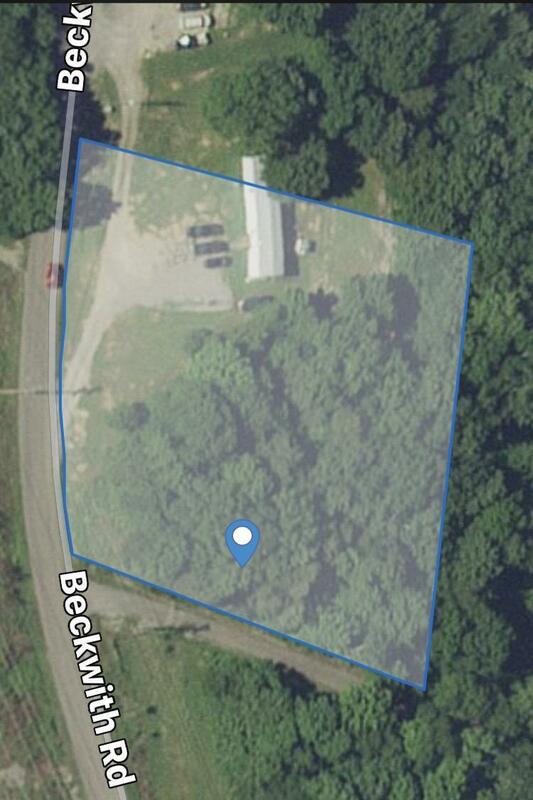 AN ADDITIONAL 1 ACRE TRACT CAN BE PURCHASED ALONG SIDE THIS ONE.